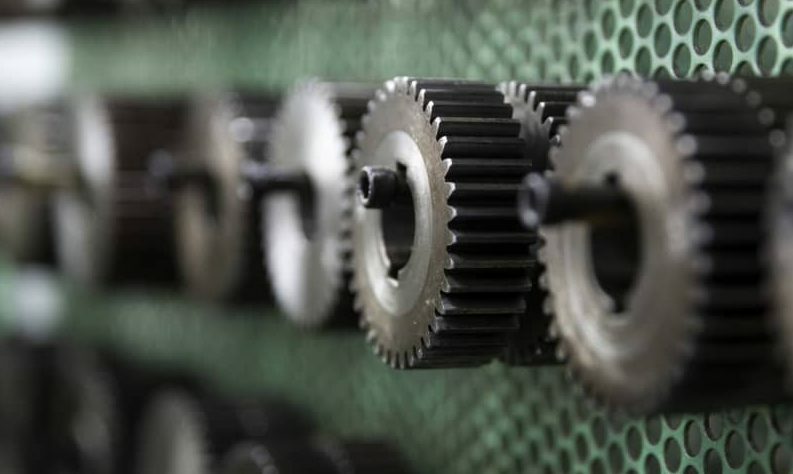 The Ministry of Statistics and Programme Implementation said in a recent statement that the Quick Estimates of Index of Industrial Production (IIP) with base 2011-12 for the month of February 2019 stands at 127.5, which is 0.1 percent higher as compared to the level in the month of February 2018. The cumulative growth for the period April-February 2018-19 over the corresponding period of the previous year stands at 4.0 percent. The Indices of Industrial Production for the Mining, Manufacturing and Electricity Sectors for the month of February 2019 stand at 112.3, 129.3 and 137.7 respectively, with the corresponding growth rates of 2.0 percent, (-) 0.3 percent and 1.2 percent as compared to February 2018 (Statement I). The cumulative growth in these three Sectors during April-February 2018-19 over the corresponding period of 2017-18 has been 3.0 percent, 3.8 percent and 5.5 percent respectively. In terms of industries, 10 out of the 23 Industry groups in the Manufacturing Sector have shown positive growth during the month of February 2019 as compared to the corresponding month of the previous year. The Industry group ‘Manufacture of wearing apparel’ has shown the highest positive growth of 19.3 percent followed by 13.8 percent in ‘Manufacture of food products’ and 8.3 percent in ‘Manufacture of wood and products of wood and cork, except furniture; manufacture of articles of straw and plaiting materials’. On the other hand, the industry group ‘Manufacture of machinery and equipment n.e.c.’ has shown the highest negative growth of (-) 12.8 percent followed by (-) 10.7 percent in ‘Manufacture of fabricated metal products, except machinery and equipment’ and (-) 9.7 in ‘Manufacture of furniture’.